Lil Ace wins The FREE Key Holder Membership from Michael for Christmas !! 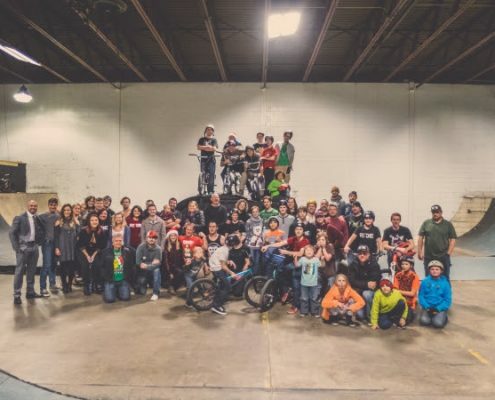 https://ridethefactory.com/files/2016/12/ 1030 1030 Dustin Grice https://ridethefactory.com/wp-content/uploads/sites/24/2019/04/Factory-RideE-DG-WHITE-1030x930-Purple2-450x406-450x406-1.png Dustin Grice2016-12-26 20:01:282016-12-26 20:03:41Lil Ace wins The FREE Key Holder Membership from Michael for Christmas !! 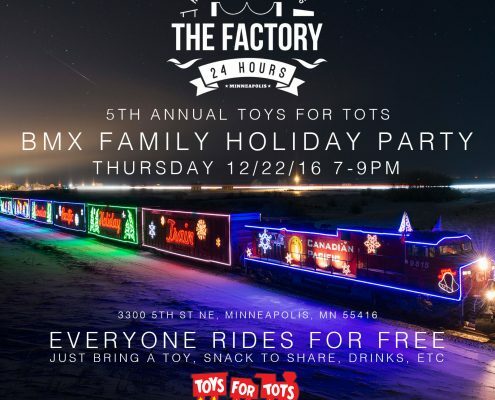 Merry Christmas from The Factory Family in Minneapolis! 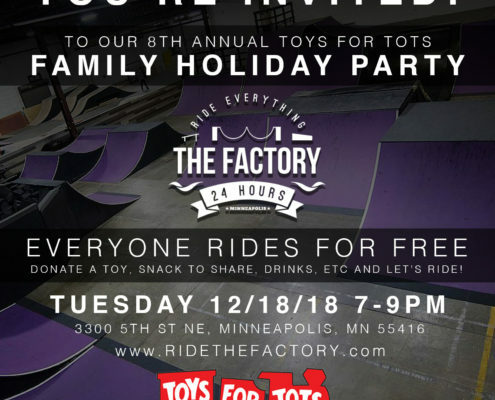 https://ridethefactory.com/wp-content/uploads/sites/24/2016/12/unnamed-1.jpg 450 600 Dustin Grice https://ridethefactory.com/wp-content/uploads/sites/24/2019/04/Factory-RideE-DG-WHITE-1030x930-Purple2-450x406-450x406-1.png Dustin Grice2016-12-25 19:57:192016-12-26 19:59:31Merry Christmas from The Factory Family in Minneapolis! 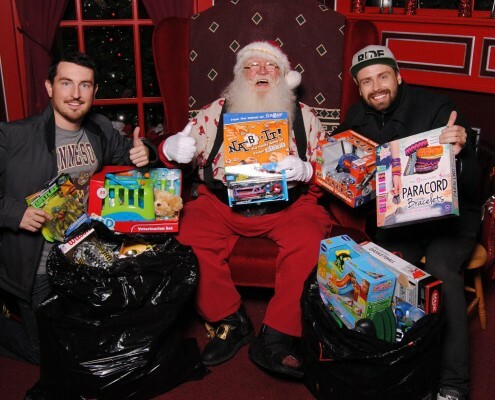 The Factory's 6th Annual Donation to Toys For Tots! 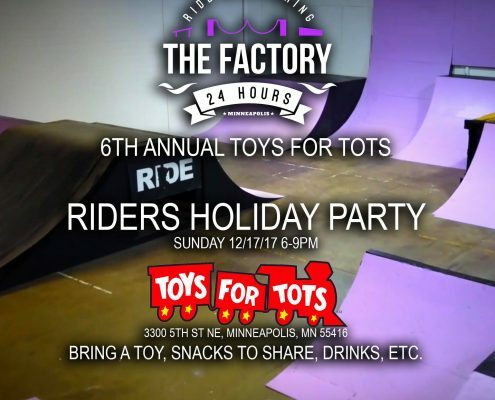 https://ridethefactory.com/files/2016/12/ 600 600 Dustin Grice https://ridethefactory.com/wp-content/uploads/sites/24/2019/04/Factory-RideE-DG-WHITE-1030x930-Purple2-450x406-450x406-1.png Dustin Grice2016-12-24 19:57:212016-12-26 20:02:59The Factory's 6th Annual Donation to Toys For Tots!